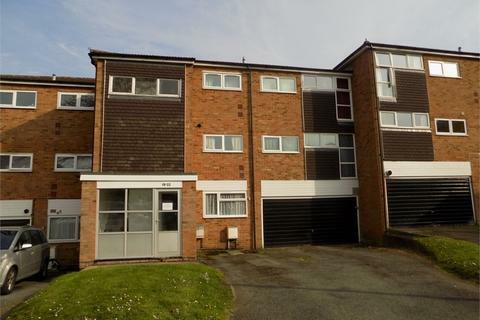 Marketed by Wye Residential - High Wycombe. 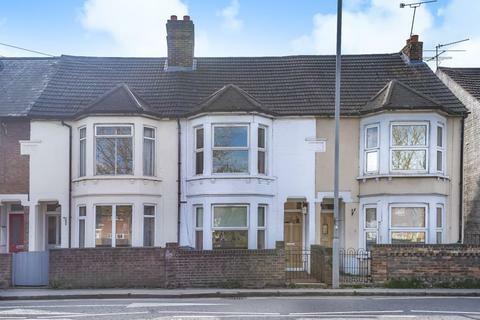 Recently decorated two storey end of terrace house in excellent location, close to all amenities. Reception room, fitted kitchen, 2 small double bedrooms, bathroom. Private garden. 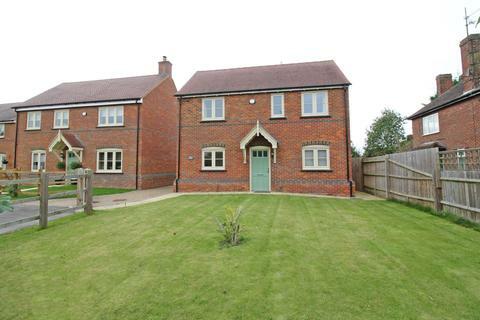 Available unfurnished from the end of May. Marketed by Neil Douglas Lettings - Aylesbury. Marketed by Northwood - High Wycombe. 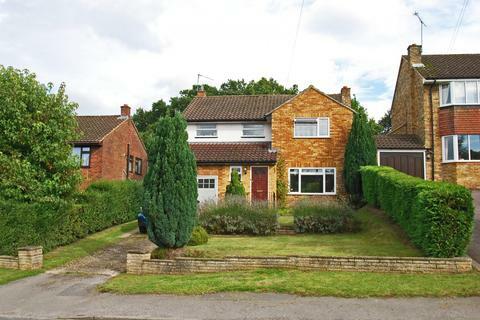 Marketed by MK Property Sales - Milton Keynes. 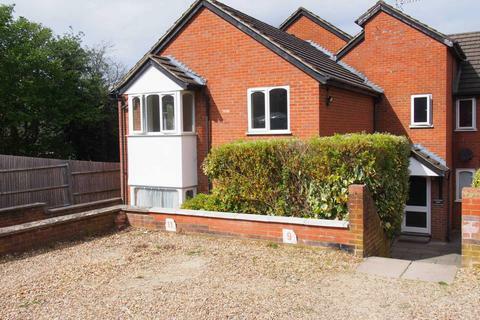 Marketed by Squares Estate Agents - Leighton. 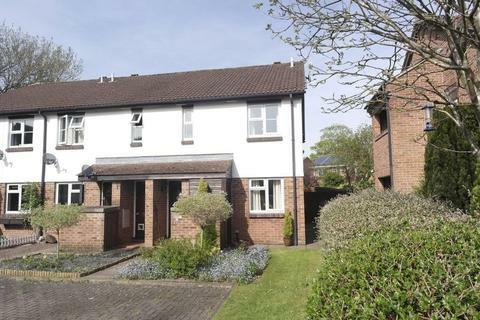 Marketed by Taylor Walsh Property Consultants - Milton Keynes. 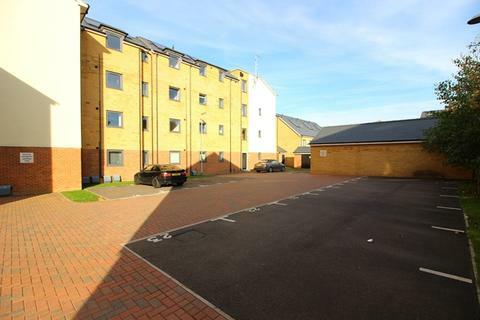 Stylish, ground floor apartment with parking, around half a mile from the town centre. Marketed by Nash Partnership - Tring. 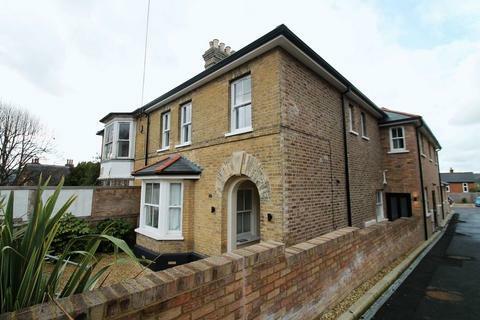 A completely refurbished three bedroom Victorian terraced cottage. 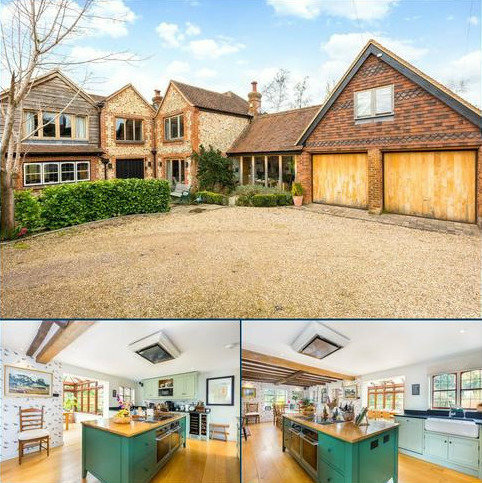 Marketed by Savills - Marlow. 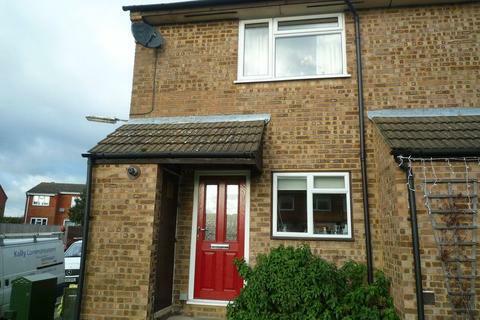 Available for 12 months and inclusive of all utilities and council tax is this individual four bedroom family home, situated in an established road with a large rear garden and just a short walking distance from local school and shops - EPC Rating E.
2 Bedroom, modern appartment with secure parking, within walking distance of Wycombe Town Centre. 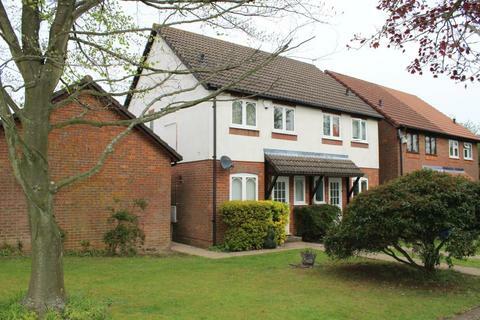 Marketed by Eden Sales & Lettings - High Wycombe. 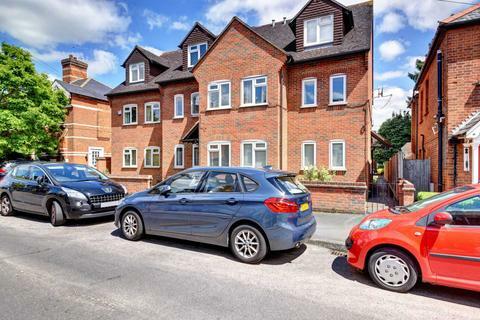 A spacious and newly-decorated 2 bedroom semi-detached house with the benefit of a garage and being close to Amersham Town Centre. Rent to include the services of a gardener. 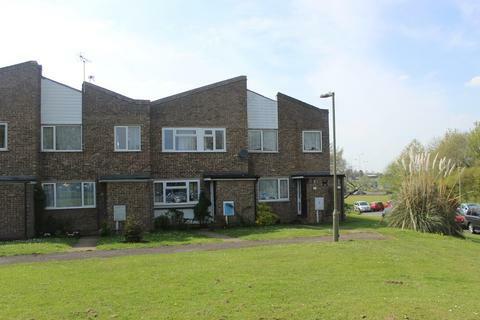 A spacious 2 bedroom ground floor apartment close to amenities and station.  Benefiting from modern fully fitted kitchen, modern bathroom with shower over, neutral decor and flooring, allocated parking and walking distance station and to Stony Stratford. Ready to occupy 13th June - a must see! 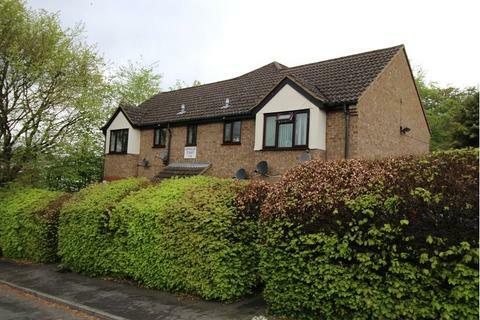 Marketed by Prestige Estates MK - Milton Keynes. Marketed by Hunters - Leighton Buzzard. 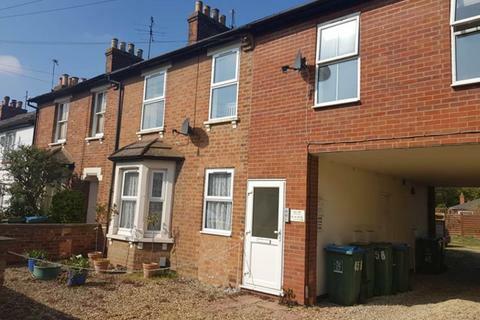 Completely refurbished three bedroom terraced house which is within walking distance of the town centre and train station. 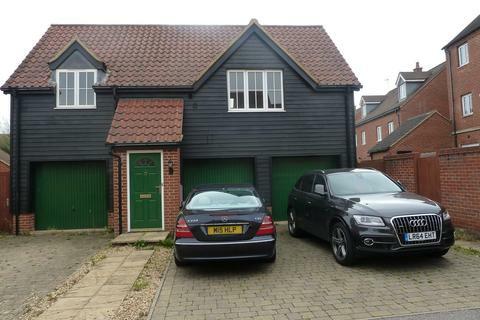 The property benefits from having off street parking to the rear, close to local amenities. Unfurnished and available now. 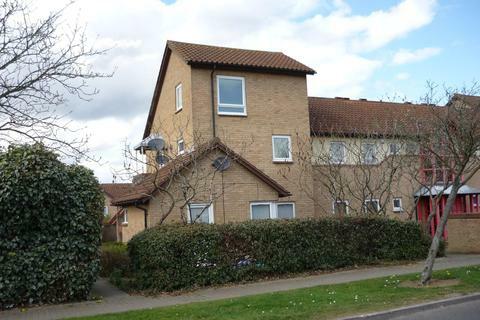 Marketed by Chancellors - Aylesbury Lettings. 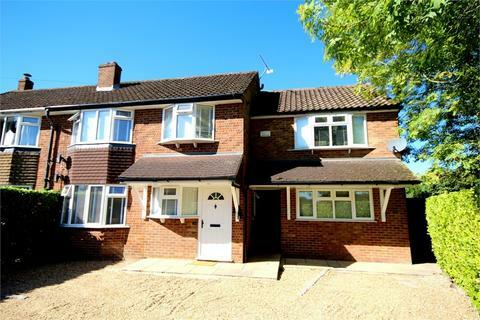 Thomas Connolly Estate Agents are pleased to offer for let this immaculately presented refurbished five double bedroom detached property located in the sought after area of Willen, offering close proximity to popular schooling and walking distance to the lake. Marketed by Thomas Connolly - Milton Keynes. 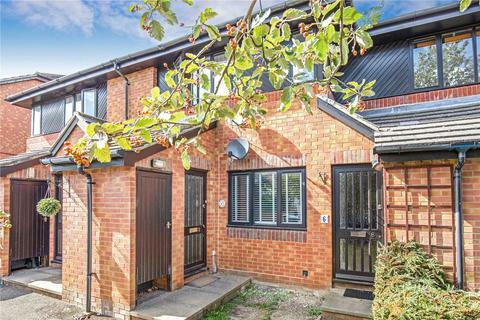 Open Doors are pleased to present a new to the market immaculately presented spacious detached two bedroom property with garden and garage conveniently situated on the Kingsmead development in Milton Keynes. Marketed by Open Doors - Buckingham. 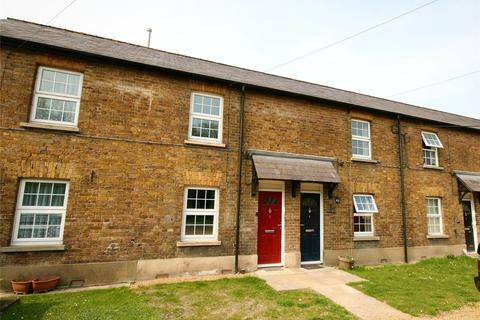 Spacious three bedroom house situated in a popular location on the outskirts of Thame. 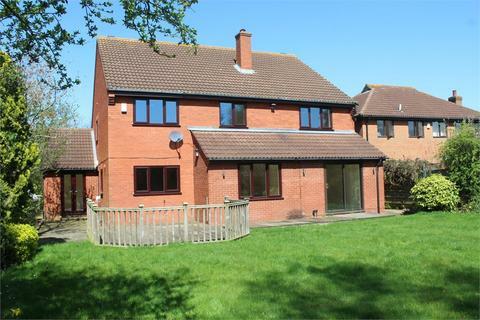 Well presented throughout with a modern kitchen and bathroom, an internal viewing is highly recommended. 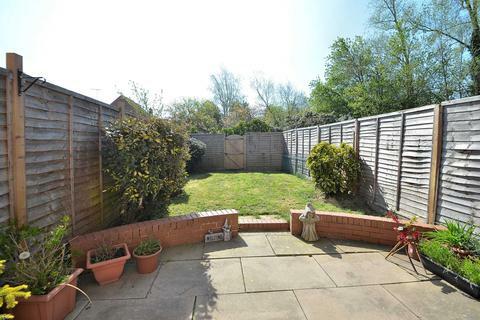 Additional benefits include an enclosed rear garden, garage and allocated parking. Marketed by College and County - Oxford.